Five great rivers. Each independent from the other, but coming together, each contributing from its source, bringing life to the Chesapeake Bay. Each with it’s own unique history of travel, trade, recreation, industry and commerce. They’ve been a source of inspiration and, life for 100’s of years. We’ve all been looking forward to this day for some time. The day when we turn a chapter in the life First Assembly of God. I’m sure it was just as exciting many, many years ago when the church changed it’s name from Glad Tidings to First Assembly of God and joined the other 5,080 fellowships of the same name. Let me share with you how this all came about. Staff, deacons, and a focus group, one day staff having lunch…It was one of those providential, Divinely appointment, "Ah Ha," moments. All puzzle pieces fit. This is a great day for all of us. This is the beginning of FIVE RIVERS CHURCH. Our legal name and logo will show that we are AN ASSEMBLIES OF GOD CHURCH. We’ve not left the General Council or the Potomac district or the Eastern section of the Assemblies of God. We are still in cooperative, voluntary fellowship with them. Just like each of the five rivers that lead into the Chesapeake Bay, each river in FIVE RIVERS CHURCH is a confluence to our fellowship. We are here to EXALT God. We do this with praise and worship. We are here to EDIFY each other through discipleship. We are here to ENCOURAGE each other through fellowship. We are here to EQUIP for the ministry through service. We are here to EVANGELIZE the world through outreach. The word RAISON D'ETRE is French phrase that means: reason for being. These five; exalt, edify, encourage, equip and evangelize are the five reasons we exist as a fellowship and as a church. 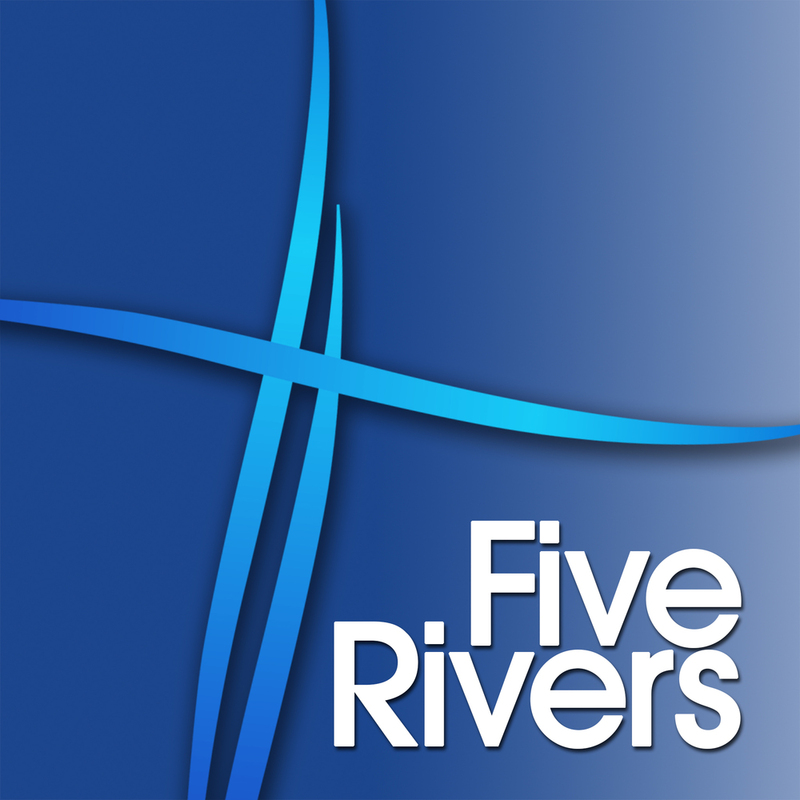 Changing the name to Five Rivers helps to keep our focus on who we are and why we are here. God has some wonderful things planned for us, and I’m excited to be a part on this new chapter in the life of Five Rivers.